Sealed Air's food scientist Karl Deily believes the industry can do more to combat the belief that packaging is bad. President of the packaging company's $2.7 billion food care division, Deily has worked hard on designs which contribute to a more sustainable food industry, proving that packaging can, indeed, be very good. As a keynote speaker at the AIP National Conference, held from 2-3 May in Queensland, he talked about top trends in food waste, food security and food safety. “Packaging can have a significant role in reducing waste as well as driving towards a more sustainable solution,” he said. “Highly engineered suspension packaging for products such as TVs can reduce damage and offer a sustainable alternative. One of Sealed Air's developments is the Darfresh On Tray system, which enables denser packaging in shippers and a doubling of product shelf life. The retail tray lid and tray skin program have resulted in zero skeletal waste. He believes suppliers should also be thinking about using statements such as “this packaging uses fewer trucks” to draw attention to the value of sustainable packaging. 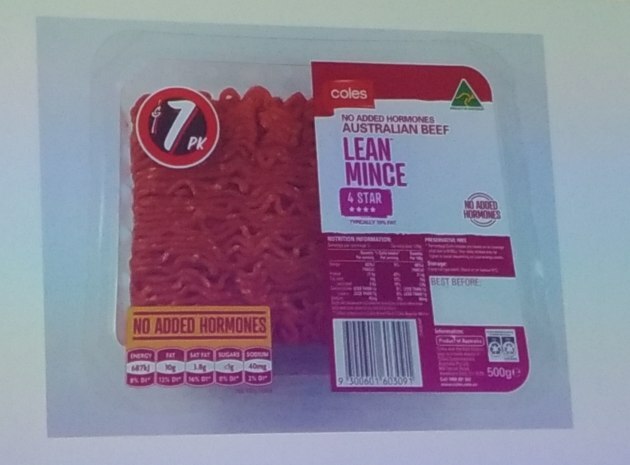 He cited Plantic as a company which uses use bio-derived, renewable resin for its meat packaging, showing examples from Coles. 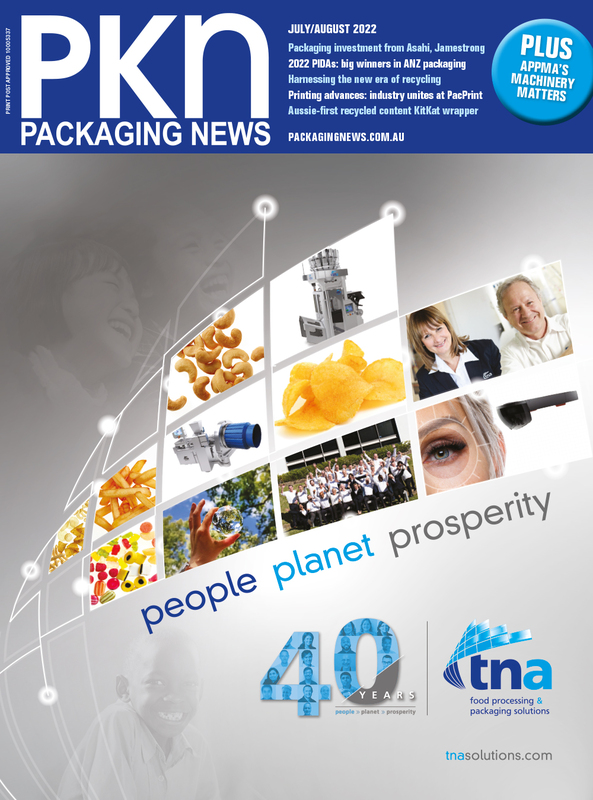 “Innovating the packasge as well as components to put on the package is vital,” Deily says. Industry consortiums getting the message out about technology and innovations around the materials they use for packaging.